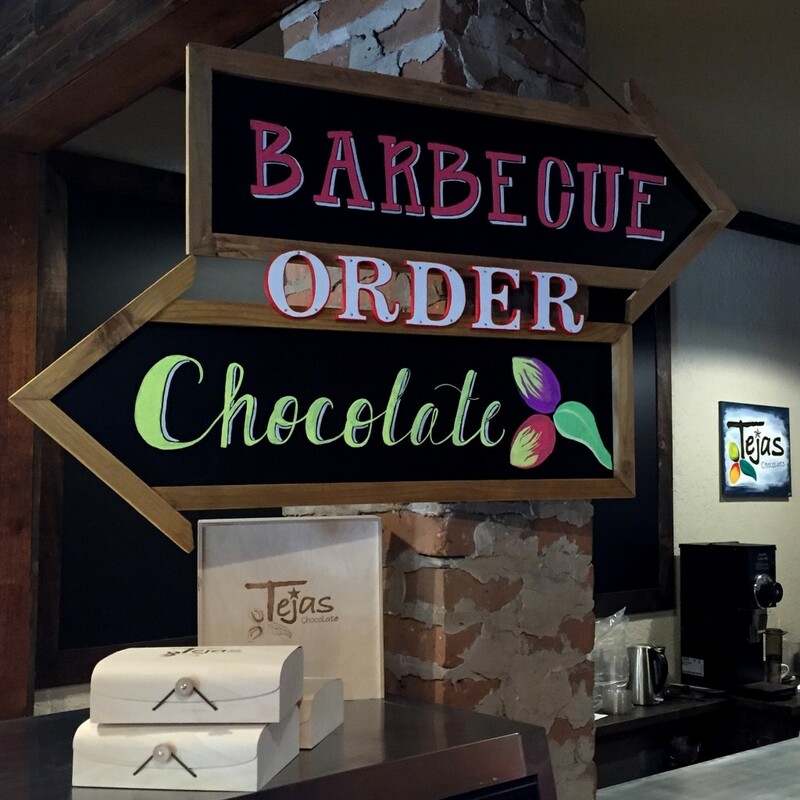 Opened in October 2015, The Tejas Chocolate Craftory is a “craft-factory” where quality foods & beverages are crafted by hand. 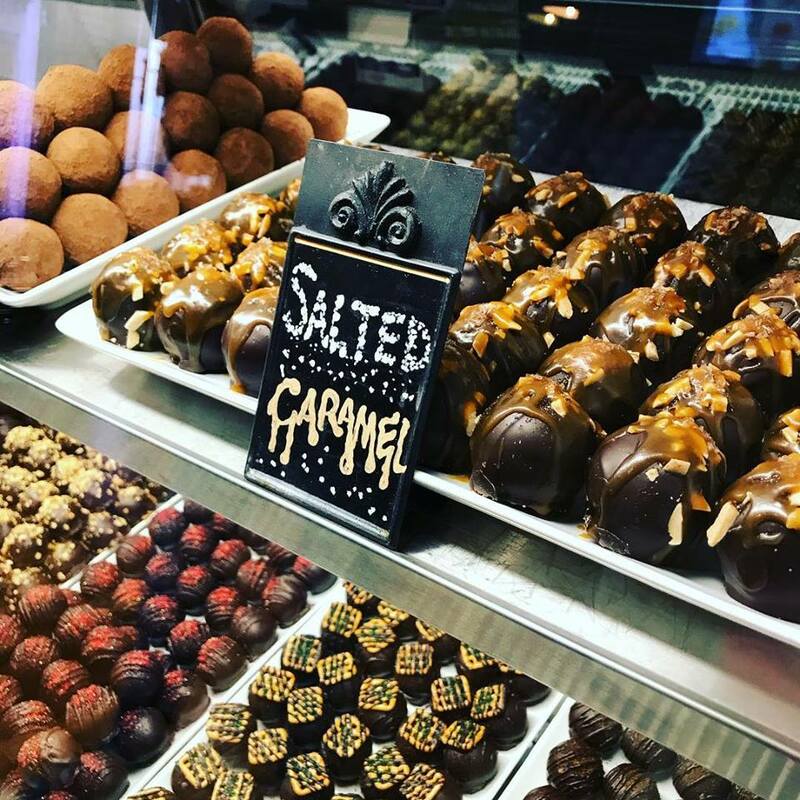 We invite you to come see how craft chocolate is made from raw cocoa beans, then hang around for some good food and drinks. Join us for lunch Tuesday – Saturday. 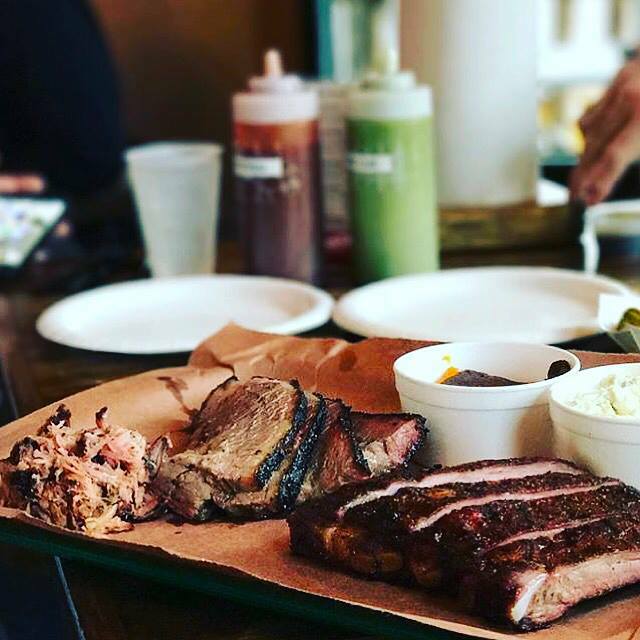 We are serving authentic Texas barbecue where prime cuts of meat are slowly smoked in a custom barbecue pit we like to call The Black October. You’ll discover just how well cacao & barbecue go together. We’re also serving sipping chocolates, craft beers, great wine, and locally roasted coffee. Our goal was to be the neighborhood chocolate maker. We wanted a place for friends & families to share, so adding barbecue to those gatherings seemed like the perfect fit. Join us for an culinary experience like no other.